This beast of a supplement boasts 31g of protein, a staggering 50g of carbs, and a massive total of 388 calories per serving, setting you up to achieve those all-important gains1 — all while boosting your recovery2 after those high-intensity workouts. 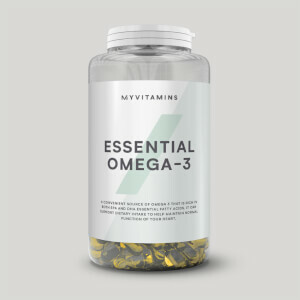 Packed with a blend of high-quality, fast and slow digesting proteins, that helps grow and maintain important muscle.1 This won’t just spike your protein uptake, but help to maintain it throughout the day. 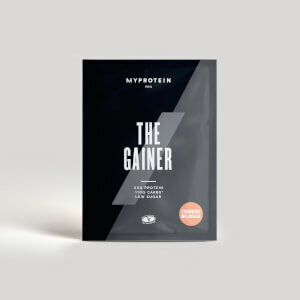 There’s also an energising carb boost from oat flour and maltodextrin, helping you to recover after exercise2 and provide the fuel for your next session. 2.Carbohydrates contribute to the recovery of normal muscle function (contraction) after highly intensive and/or long-lasting physical exercise leading to muscle fatigue and the depletion of glycogen stores in skeletal muscle. This beneficial effect is obtained with the consumption of carbohydrates, from all sources, at a total intake of 4g per kg body weight, at doses, within the first 4 hours, and no later than 6 hours, following highly intensive and/or long-lasting physical exercise leading to muscle fatigue and the depletion of glycogen stores in skeletal muscle. The nutritional information is based on the Chocolate Smooth version, when choosing an alternative flavour the nutritional values may vary. 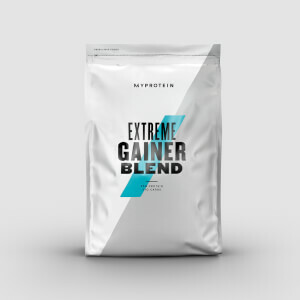 Ready-to-mix protein & carbohydrate powder blend, made with whey protein concentrate, milk protein concentrate, ground oats & maltodextrin. Various flavours with sweetener. this is my second time to buy this product with Chocolate Smooth favor, absolute good taste, feels like drinking cold chocolate(even just mix with cold water)! Highly recommended this(for chocolate and non-chocolate lovers).